Jahaz Kothi is situated in the eastern part of Hisar City, and was once the residence of an Irish native known as George Thomas. 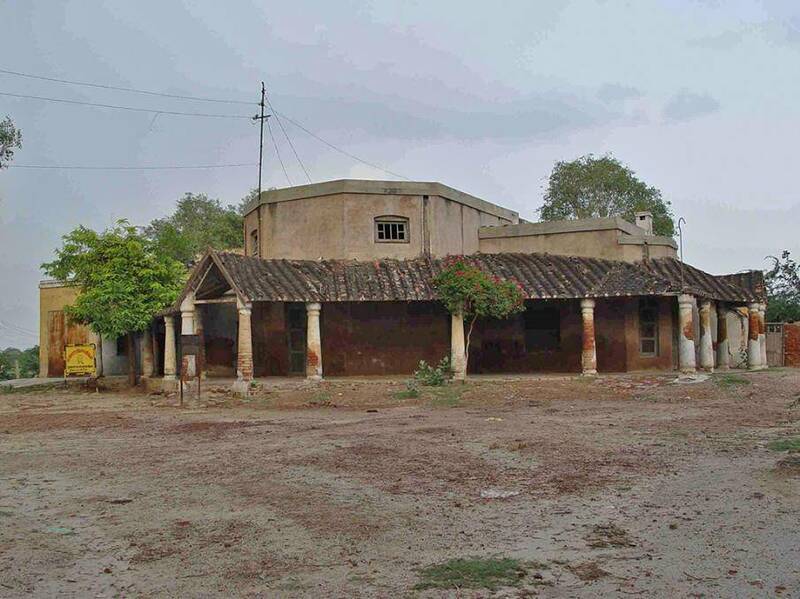 It was initially an ancient Jain Temple and then it was converted into a mosque until Thomas restructured it as his home in 1798. The monument is in an isolated area with abundant open space which gives an appearance of a ship in a wide ocean and this is why it is named as Jahaz Kothi. Some also suggest that the name might have been derived from the misrepresentation of the name ‘George’ and ultimately was labeled as ‘Jahaz’. After Thomas’s defeat, the house was taken over by James Skinner, an officer of the British Army before he moved to Hansi. The place is not in its most brilliant state but a significant element of British Raj’s glorious past in India.